and companies researching clients, employees and the community. The processing of respondents' data (eg customers or employees) is compliant with all requirements of the GDPR. Your peace of mind and compliance with the law are our priority - that's why, for example, banks and medical centers have chosen us for years. Our customer service department will help you in any matter - from strictly technical issues to advice related to the content or creation of an online survey. Startquestion allows you to connect to your company's dedicated system as well as popular tools, e.g. Google Analytics, Freshmail, Livechat. We are constantly introducing new modules for the analysis of surveys. We also listen to user suggestions and introduce changes that make our survey software even more intuitive and versatile. Prepare the survey and send it to your database. Try our survey analysis module to create the perfect report. Use ours examples of surveys or create your own survey from scratch. Choose one of the 50 patterns of the survey or create your own branding by adding a logo and colors. Send invitations to the survey as a link or use our mailing module. 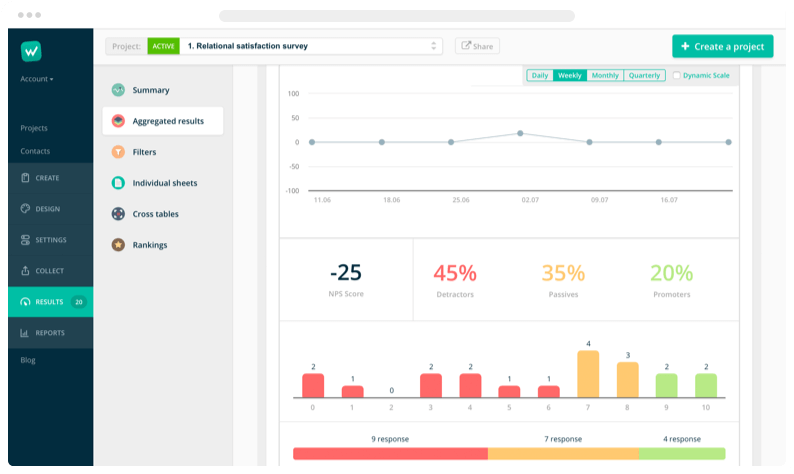 Respond to surveys, analyze results and export reports - all in one tool! Trust is the foundation of our cooperation. Check what our clients think about us. We are extremely pleased with the Startquestion (Webankieta) team's commitment to everyday cooperation with us, current support and availability in the implementation of numerous online surveys, as well as solutions offered by the Webankieta website. I recommend system Startquestion (Webankieta) to all institutions looking for a functional and reliable solution for conducting online surveys. 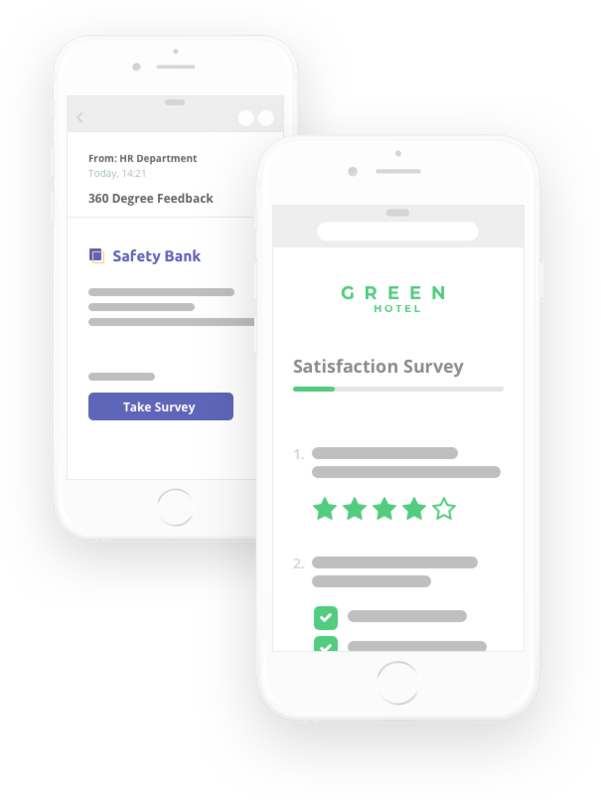 We recommend Startquestion (Webankieta) for all companies wishing to conduct customer or employee satisfaction surveys and looking for a functional, reliable and enabling tool, to adapt to individual needs. and answer all your questions about the offer.